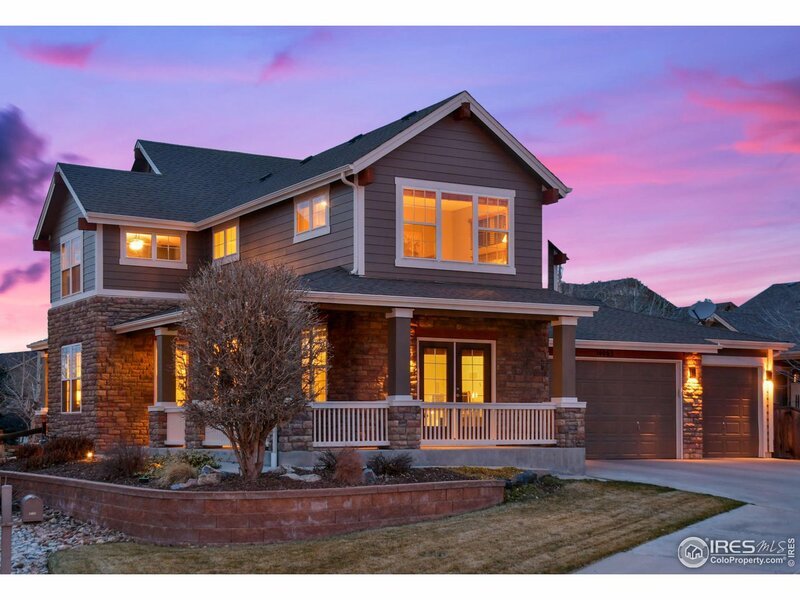 All Mckay Landing homes currently listed for sale in Broomfield as of 04/22/2019 are shown below. You can change the search criteria at any time by pressing the 'Change Search' button below. "Completely renovated home on cul-de-sac.Main level has refinished hard wood floors,2 story family room,large kitchen with SS appliances and granite counters,study,liv/dining rooms &laundry.4 bedrooms on 2nd level plus loft.Finished basement has 2 very large bedrooms, 2nd laundry hook up,full bathroom and large great room with custom wood work bar area.Home has 2 A/C units,2 furnaces and an instant hot water heater. Backyard has built in gas grill, stamped concrete patio,wood burning fire pit." 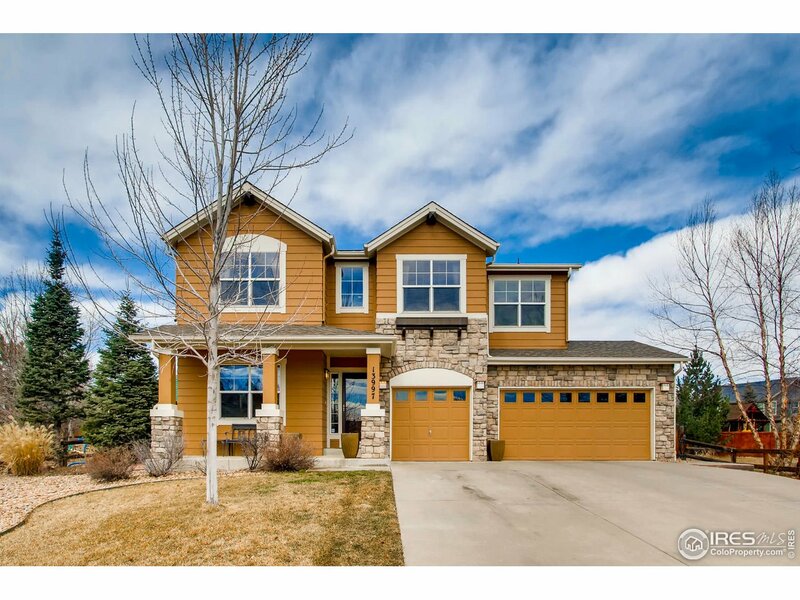 "SUNNY & SPACIOUS 5 BR 4 bath 3 car 2 story HOME in MCKAY LANDING w/mountain views. Awesome community w/pool, park, trails, McKay Lake, & walking distance to all 3 schools! Stunning house has a separate loft/office AND an office, master suite + 3 more BRs upstairs, plus 1 BR & bath in basement, gourmet eat-in kitchen + formal DR, uncrowded low traffic cul-de-sac location, fenced yard, 2 HVAC systems, designer colors. EZ access to everything. 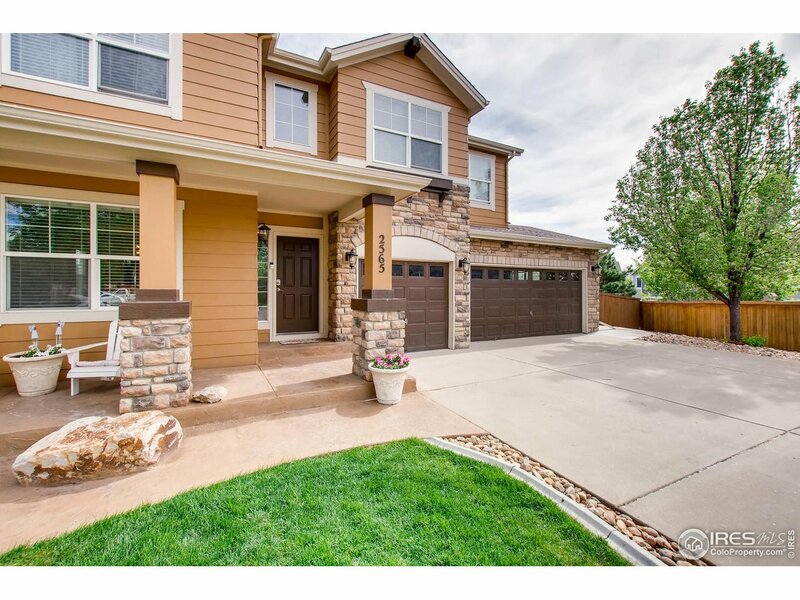 Come and explore this charming well-designed HOME!"